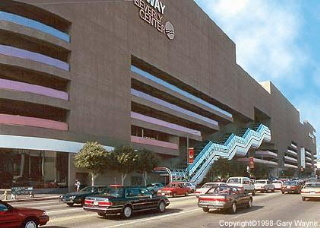 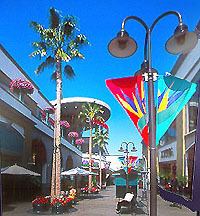 As in a lot of cities, Los Angeles's busiest areas for shopping are in malls. 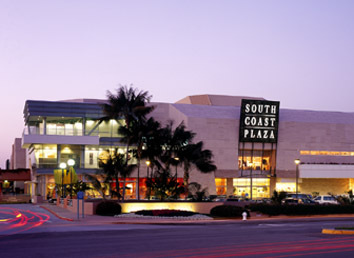 The Los Angeles area has some of the largest malls in the United States, such as the South Coast Plaza mall in Costa Mesa (20 million shoppers a year). 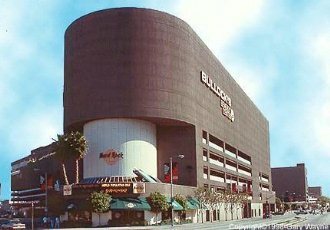 But that doesn't mean that other areas are neglected. 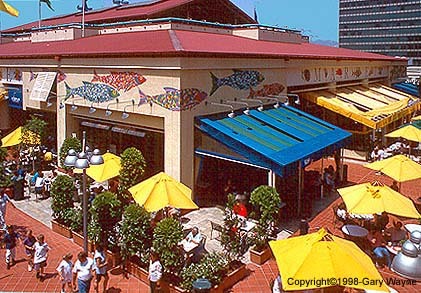 In fact, Los Angeles has an abundance of streets lined with shops, restaurants, and cafe's. 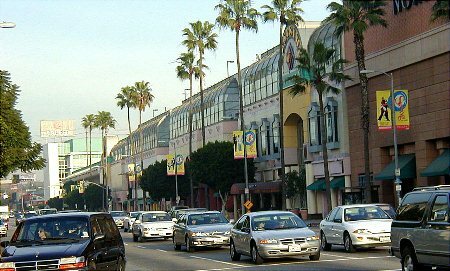 Places like Melrose Avenue inspire the young and creative people with fashionable and hip stores, for instance. 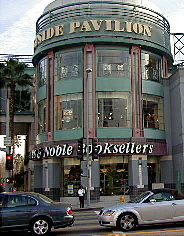 L.A. shopping definately is not for the ordinary. 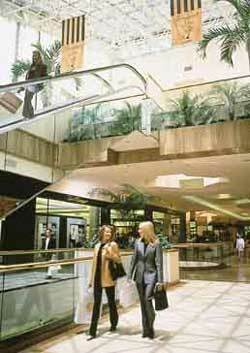 Another huge mall is the Del Amo Fashion Center in Torrance, almost 3 million sqft / 90 acres big, with 371 shops and 7 anchor stores.